Jeff Peterson has worked in the rehabilitation profession since 1980. He earned his Master of Education (M.Ed.) degree in Rehabilitation Services from Auburn University in 1984. His Bachelor of Science in Education degree, 1980, is from Minot State University, North Dakota. Mr. Peterson is a Licensed Rehabilitation Counselor and Licensed Professional Counselor; he holds national certifications in Vocational Evaluation, Rehabilitation Counseling, and Life Care Planning. In 1985 he founded Rehabilitation & Vocational Associates, later renamed Jeff Peterson & Associates. Mr. Peterson has garnered much respect and recognition from his peers through his published works, seminar presentations, and professional affiliations, most notably as President of the National and Louisiana chapters of the Vocational Evaluation and Work Adjustment Association (VEWAA). 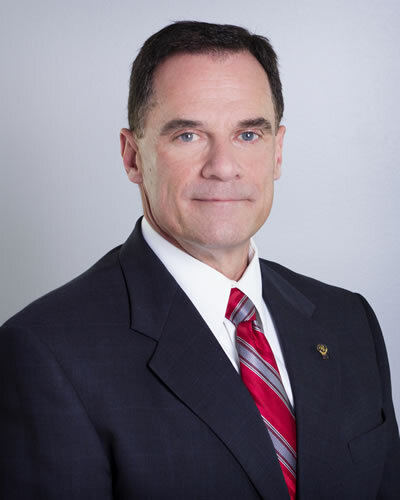 He is a member of the International Association of Rehabilitation Professionals (IARP) and the state affiliate (IARP-Louisiana), for which he currently serves as President (2015-16). Mr. Peterson has been a vocational expert for the Social Security Administration since 1989 and has testified in state and federal courts as well as administrative hearings. Areas of expertise include vocational evaluation, vocational rehabilitation evaluation and plan development, rehabilitation counseling, career counseling, labor market research, wage and earning capacity analysis, and life care planning. In addition to his extensive involvement in the professional arena, Mr. Peterson plays an active role in his local community as a member of several civic organizations and local church. He is a strong advocate of family life and personal fitness, incorporating family time and exercise into his daily routine.